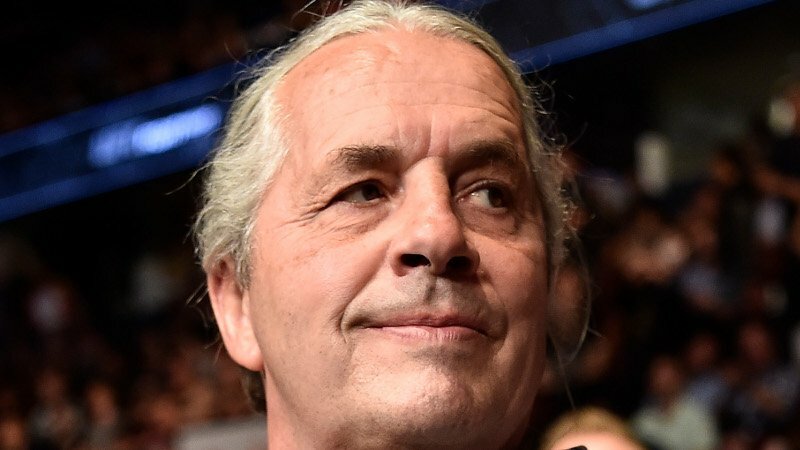 Few had a closer relationship with Dynamite Kid than Bret Hart, and the WWE Hall of Famer shared his thoughts on the passing of Tom Billington on Instagram. The two were rivals in the ring, but brother-in-laws in real life. Hart said that Tom was “the best wrestler ever” in the post. Our condolences to Hart and to the rest of Billington family and friends.